Did John Elway finally get his man? Case Keenum is expected to sign with the Denver Broncos when the free-agency period officially opens Wednesday, per NFL Network Insider Ian Rapoport. The #Broncos plan to sign free agent QB Case Keenum when free agent agent begins on Wednesday, source said. It’s a three-way race for Kirk Cousins. @AdamSchefter on it first. Rather than go all in on Kirk Cousins, Elway appears to be playing it safe with Keenum, who helped the Minnesota Vikings reach the NFC Championship Game after Sam Bradford was lost in September to a knee injury. According to the Denver Post, Keenum’s history with former Broncos head coach Gary Kubiak played a major part in the agreement. Although Kirk Cousins has been touted as the top quarterback to hit free agency this year, the Broncos, after extensive evaluation of all their options, felt more comfortable with Keenum. He played for Vance Joseph and Gary Kubiak in Houston at the beginning of his career (2012-13) and already has a feel for the staff and offensive system. He guided the Vikings to recent success in the playoffs — an experience Cousins still lacks after six years in the NFL. And he comes at a cost that affords the Broncos more flexibility in reshaping their roster and adding to it in the upcoming draft. His new deal is expected to be a shorter-term contract, with approximately $18 million per year in average pay. 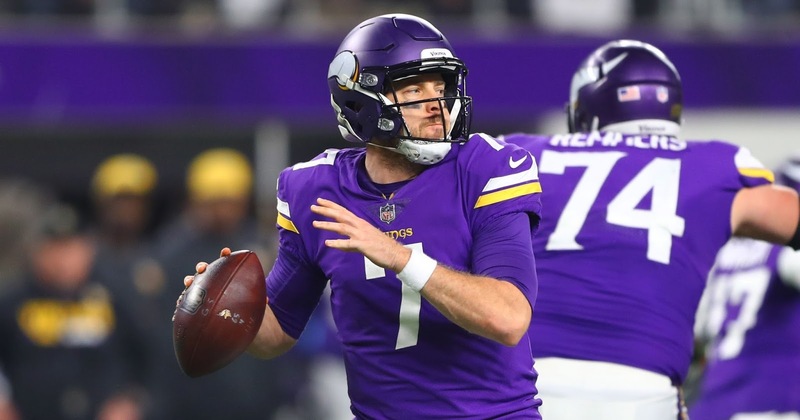 Keenum completed 67.6 percent of his passes last season season for the Vikings, resulting in a career-high 3,547 yards, 22 touchdowns, and only seven interceptions for a 98.3 passer rating.  The Broncos hold the fifth overall pick in April’s NFL Draft.